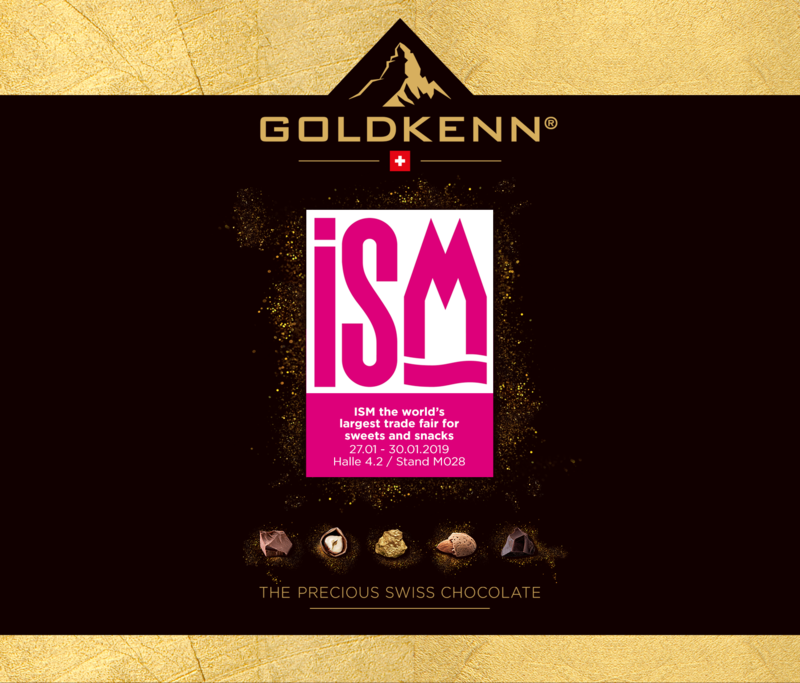 GOLDKENN will be present at the International Confectionery Fair at ISM, Cologne (DE) from January 27 to January 30, 2019. 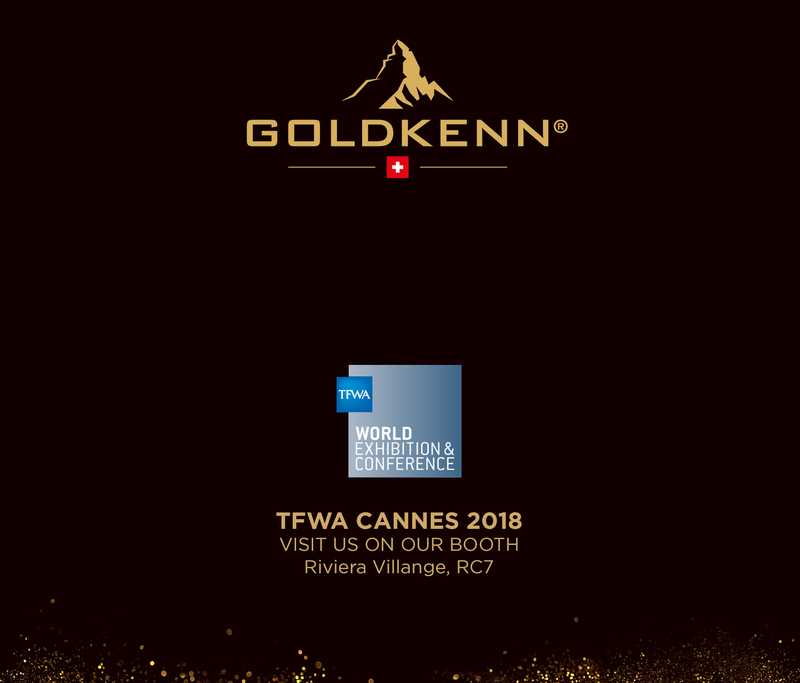 TFWA 2018 Cannes is now behind us! 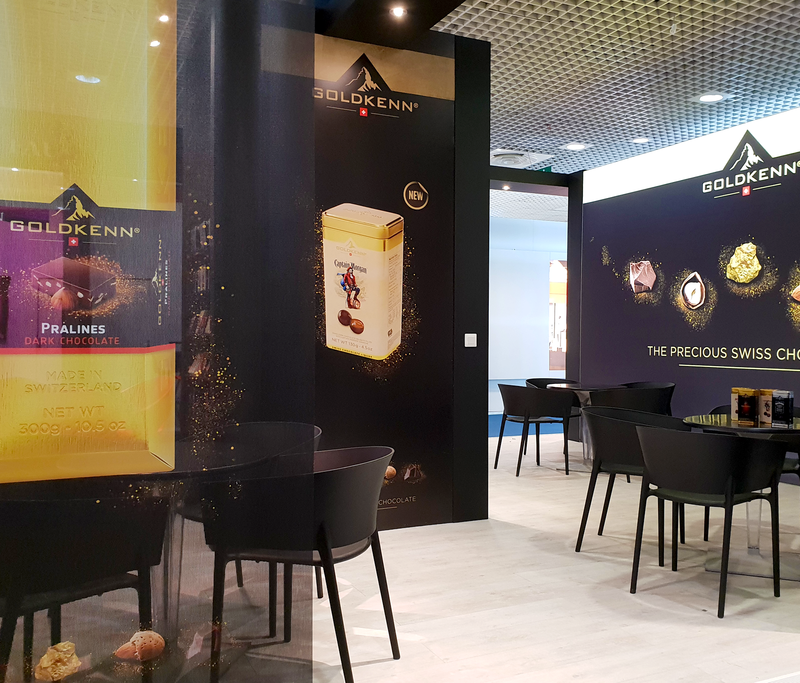 Next exhibition event for Goldkenn will take place in Singapore: 12-16 May 2019. New Look of the booth! 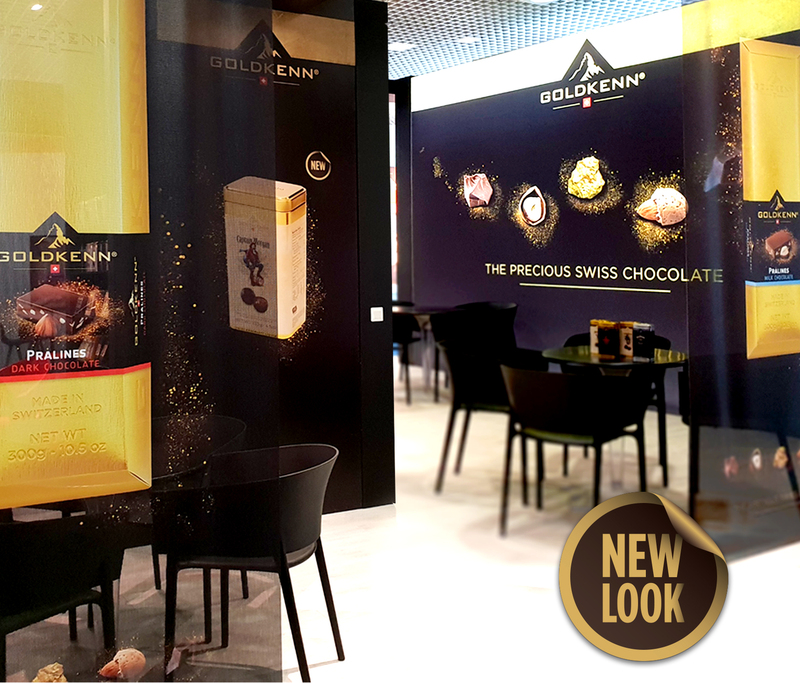 Swiss chocolatier Goldkenn® reveals its’ iconic Goldbar® and full range of products with new packaging design and recipes. Follow us from October 1st till October 5th from the Largest Duty Free Fair ! 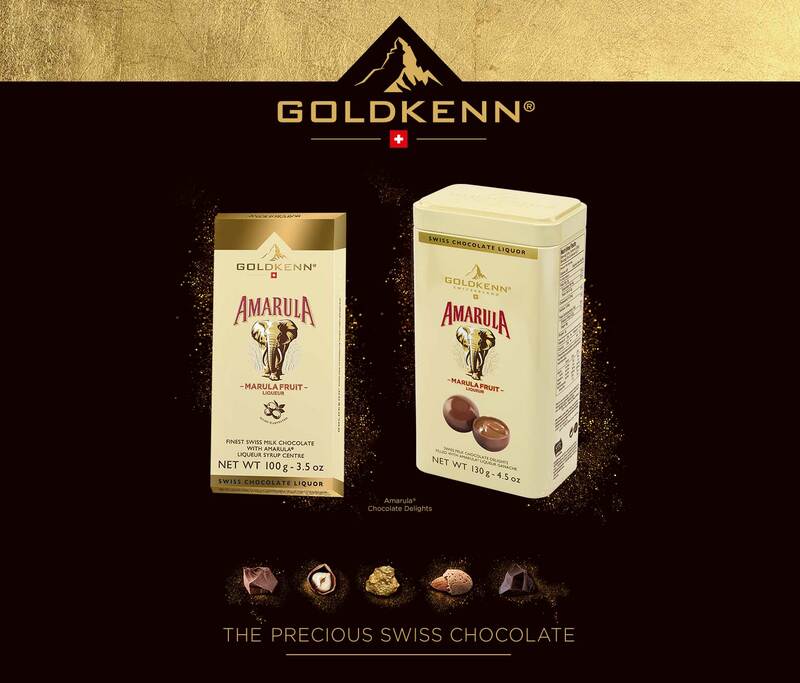 The Moodie Davitt Report highlights a special aspect of our collaboration with Amarula®. 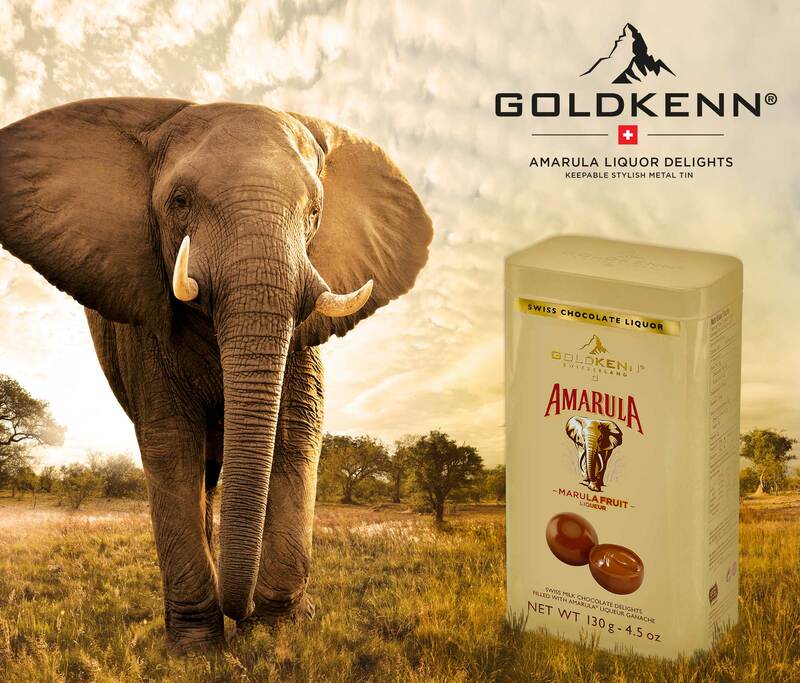 Goldkenn launches new Amarula tin to help protect the African elephant. 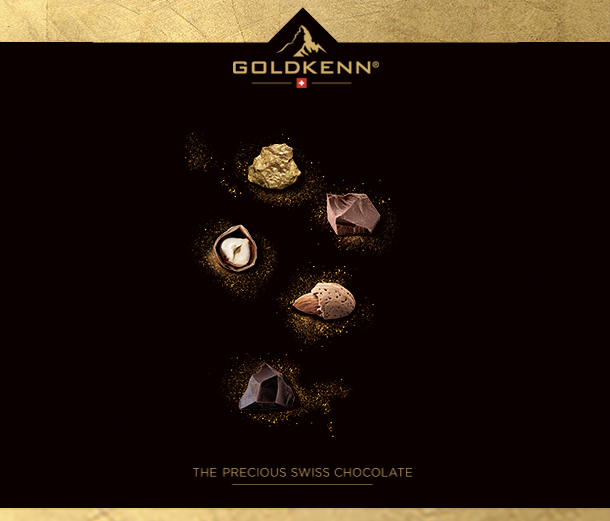 GOLDKENN® is a leading luxury Swiss chocolate confectioner, renowned for its traditional chocolate-making expertise and beautifully packaged creations.